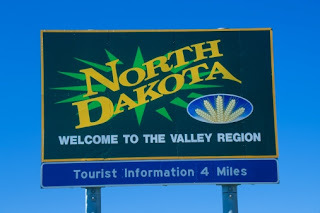 North Dakota Preps • View topic - Who is doing well at out of state colleges? I'm just wondering if anybody has any info. on Nodak boys playing college ball elsewhere. Bemidji, Crookston, Northern, etc. You don't hear too much about them, but anybody want to call attention to some teammates/friends/former players, to look for this upcoming year.